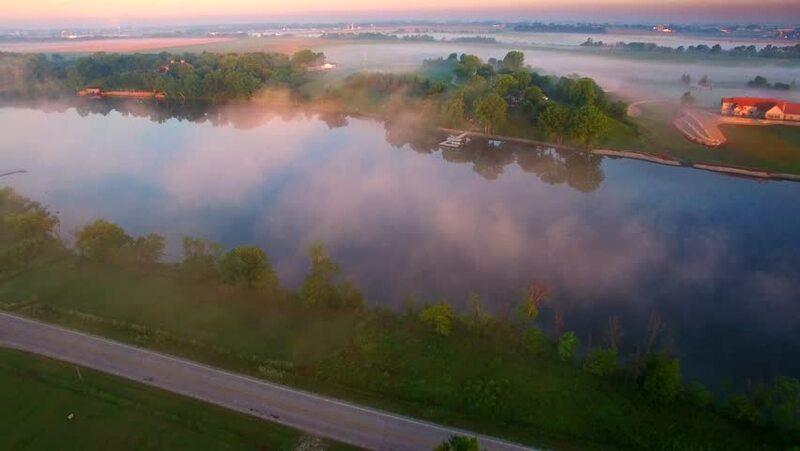 Lazy river emerges from behind beautiful ground fog at sunrise, aerial view. 4k00:11Aerial view on The Dnieper River, Paton Bridge in Kiev, Ukraine LR Pan. Aerial view on the Paton Bridge from left to right coasts. Sunny day. 4k00:16Landscape view of te Saadjarv lake in Estonia. Lake Saadjärv is the only one of its kind to make the top tens of both the biggest and deepest lakes in the country. 4k00:27Young couple on the bridge. Serangan, tropical island of Bali, Indonesia.